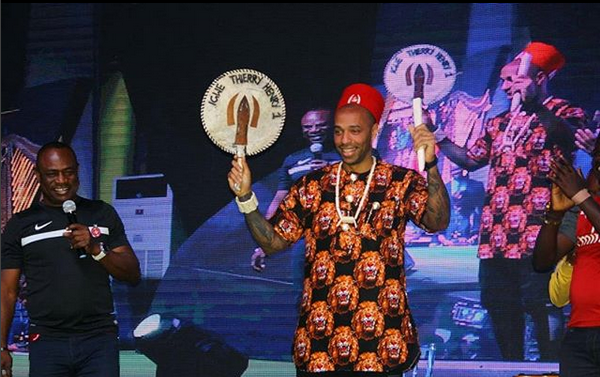 According to the report gathered by Eyes Of Lagos that, Football legend, Thierry Henry, arrived Nigeria for the first time earlier today. 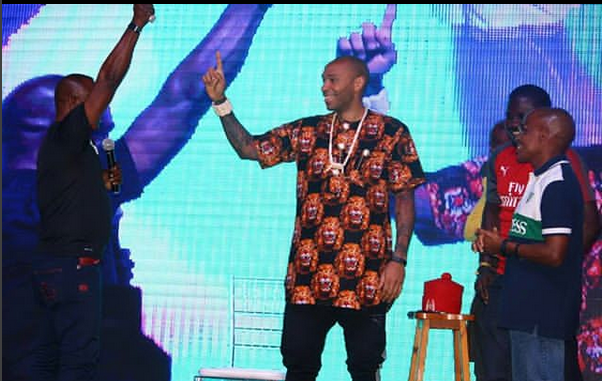 The former Arsenal star arrived Lagos today as part of the Guinness Made of Black programme. 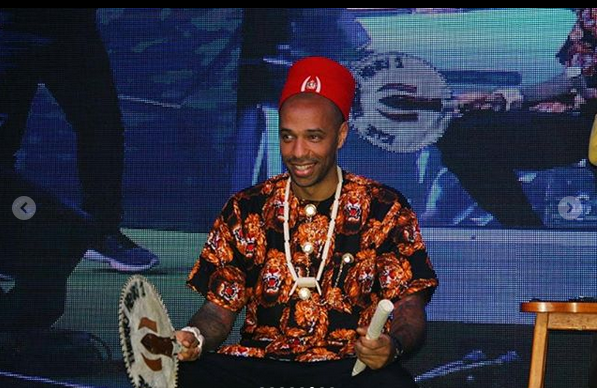 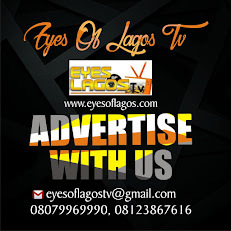 Henry rocked an Igbo attire as he was coronated the ‘Igwe of football’ at an event in Lagos.